It was another amazing DCI season and while the corps entertained crowds across the country they also changed lives. The lives they change aren't just in the stands, but also on the field. Friendships are made, marriage proposals happen and memories that will last a lifetime are bottled up. For almost all members the physical change is one that may be the most dramatic. 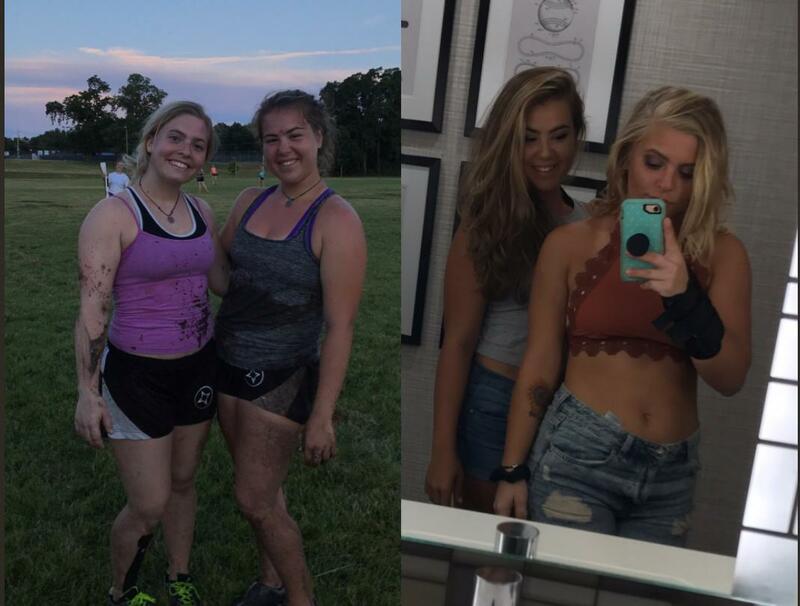 At the end of each season, members head to social media and use #bodybydrumcorps to show off their incredible transformations from a summer of marching. The transformation is truly a process and a healthy one too. Those that take care of themselves marching in drum corps see amazing results. Most members post a before and after photo while some document their chance more regularly. The results this season are actually incredible and once again help to quiet those that say marching band is not a sport. While marching is an exercise that doesn't get the same kind of publicity as say crossfit or orange theory, it is an extremely demanding form of fitness that pushes the limits of the human body. We've heard from many DCI members that said they not only are proud of their body, but they also have an increased confidence in themselves. There are tons of perks of marching in a drum corps, high school or college marching band and almost all are life changing. So if you're thinking about marching one day we highly encourage you to do it! Congrats to all DCI members on completing another fantastic season. Now hurry up and get to campus because band camp is about to step off!